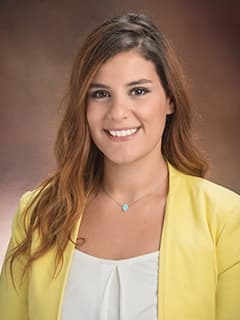 Lara Bitar is a project coordinator with Global Medicine at Children's Hospital of Philadelphia. Before starting at CHOP, Lara worked as health needs coordinator at HIAS, an organization that provides legal and social services for immigrants from around the world. She has also worked as an English/Arabic translator. Lara provides administrative support to the staff of the Global Medicine, Global Patient Services and the Global Health Center. She ensures smooth daily operations of the offices, coordination between the departments, and provides interpretation and translation services.